The Malta Communications Authority (MCA), with the support of the Malta Employers’ Association (MEA) and the Malta Chamber of SMEs (GRTU), will be offering free training sessions on Digital Marketing, with special focus on online presence and social media. These sessions will aim to guide those operating in the retail industry on how to boost their business and create an effective online presence through social media channels. 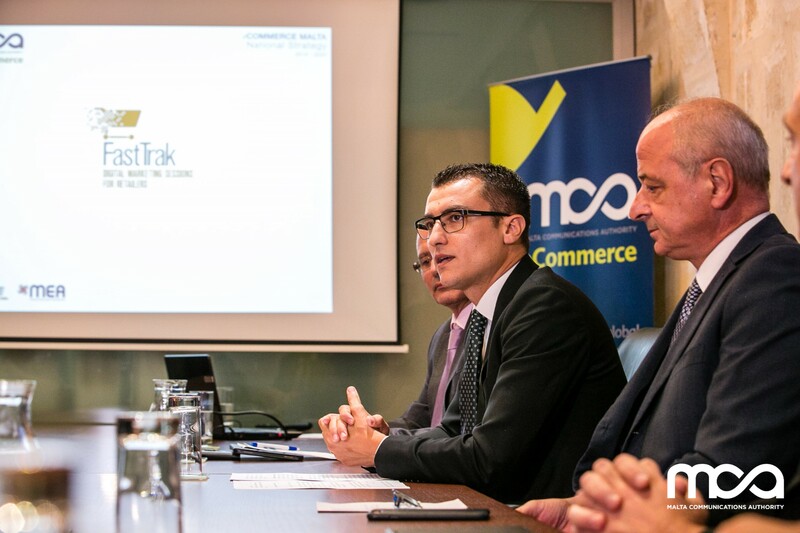 FastTrak, complements other initiatives that the MCA has undertaken since the publication of the National eCommerce Strategy in 2014. 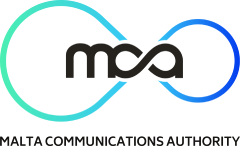 The MCA is also updating the National eCommerce Strategy document following a public consultation which was concluded in July 2017 and which is intended to pave the way forward to ensure an eCommerce landscape that is creative, innovative, collaborative and adaptable. The responses ensuing from the public consultation, highlight the need for businesses to actively embrace the digital shift that is, inevitably, transforming the retail industry. According to the latest survey carried out by the Authority titled Insights into Consumer Buying Behaviour Attitudes, 70% of internet users turn to the Web before buying a product or booking a service indicating that consumers are increasingly searching on the Internet for their shopping. This study also shows that 63% of consumers who use social media follow their favourite brands and retailers on these channels, highlighting how widespread social media has become in today’s world. The Honourable Parliamentary Secretary, Silvio Schembri, emphasised the importance of the use of social media by businesses, not only to facilitate administrative practices, but also to ensure an efficient channel of communication with the consumer. “In the present digital society, social media facilitates closer proximity between buyer and seller. In fact, a number of micro-business owners are now interacting with their clients through Facebook. However, there still remains room for improvement in order to enhance competitiveness between businesses. Thus, laying the ground rules on how to deliver the right message to the right customers through the right channels, indeed, paves the way to prosperity,” stated the Parliamentary Secretary. As part of its aim to encourage business presence on social media, FastTrak will offer retailers the opportunity to learn how to enhance communication with customers and adopt an appropriate strategy for their business. Retailers still hesitate to employ social media within their operations as some perceive it as a challenge to their traditional way of doing business. Within such a context, FastTrak will aim to knock down the barriers that are preventing retailers from using social media in a meaningful way, and help them understand that engaging with customers and leveraging social media tools will drive more leads and prospective buyers to their business. It will also seek to help participants appreciate the importance of investing in effective online content that enables them to convey the right message to the right audience, at the right time. Businesses interested in attending these training sessions are invited to visit MCA’s website, www.mca.org.mt and complete the FastTrak application form.